Do not sift through your email again to find a customer maintenance request. 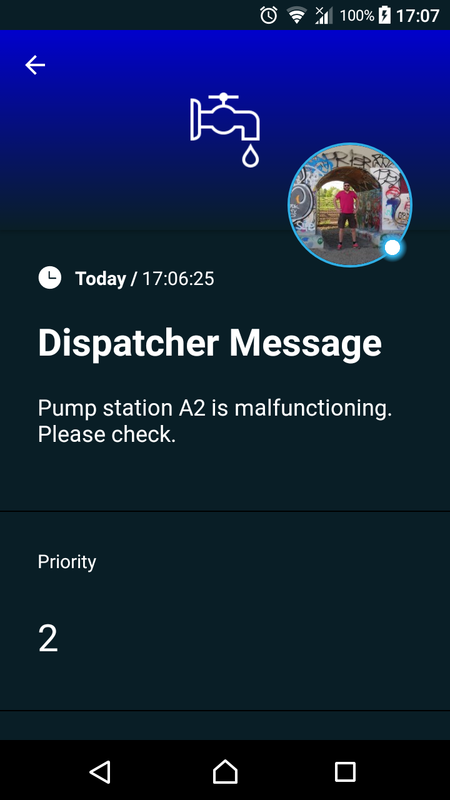 Instead, use SIGNL4 to receive reliable mobile alerts every time someone fills out your custom Google Form. 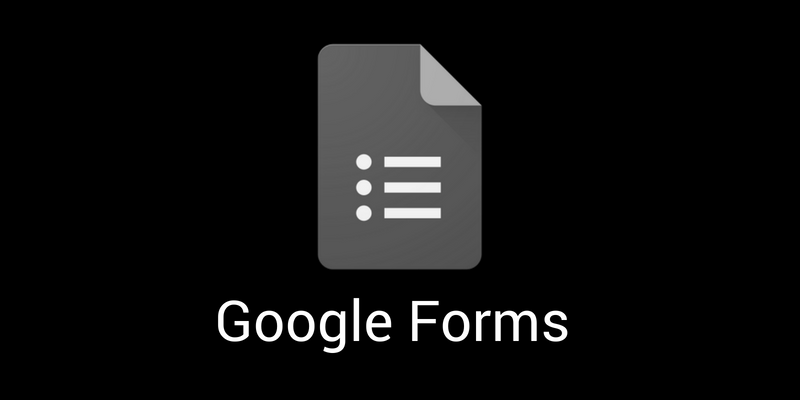 Responses from Google Forms will be forwarded to a SIGNL4 team in real-time so issues can be addressed via a simple Google Apps Script. Edit our sample script to push form entries to your SIGNL4 team.